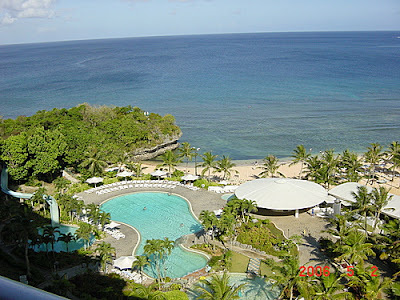 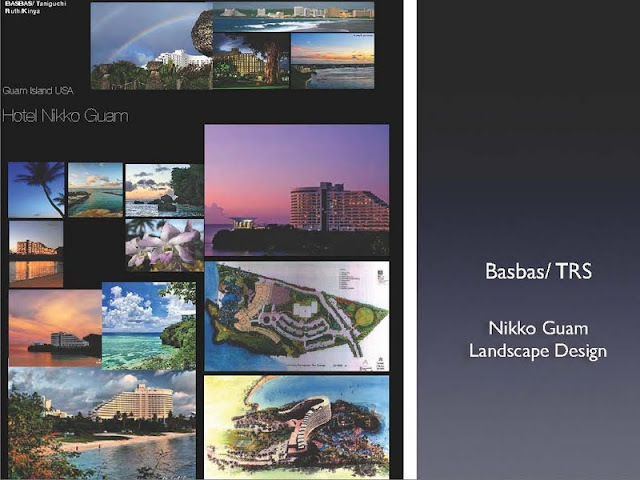 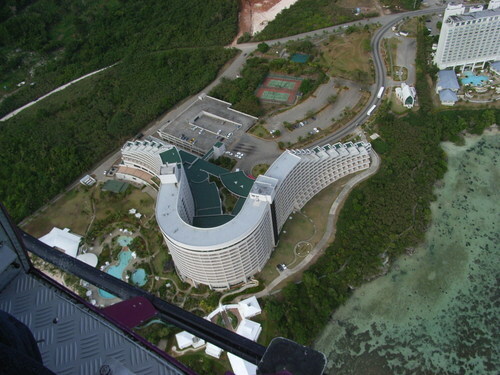 In 1984 Kinya Taniguchi and Basbas designed collaboratively, together with Cesar Cacayan the Landscape planning of Hotel Nikko Guam. Inspired by its lush tropical forest and blue water. 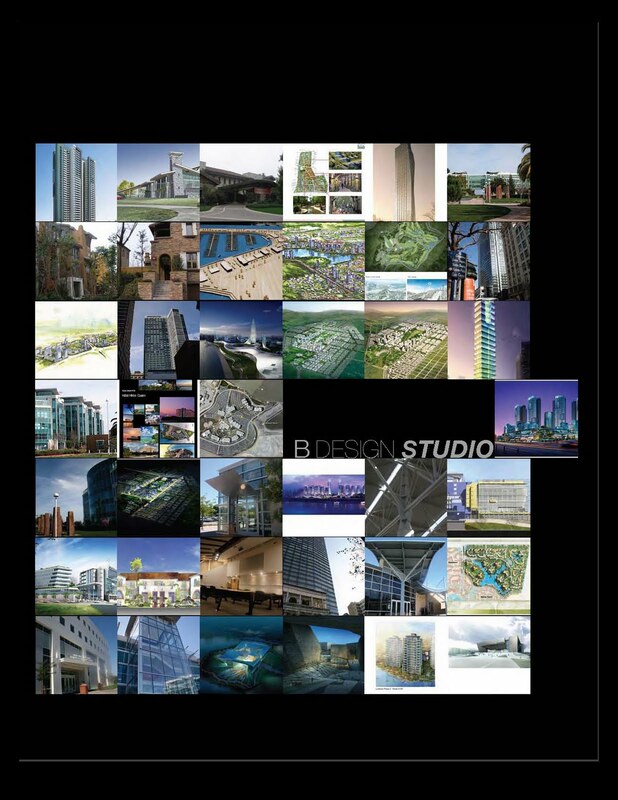 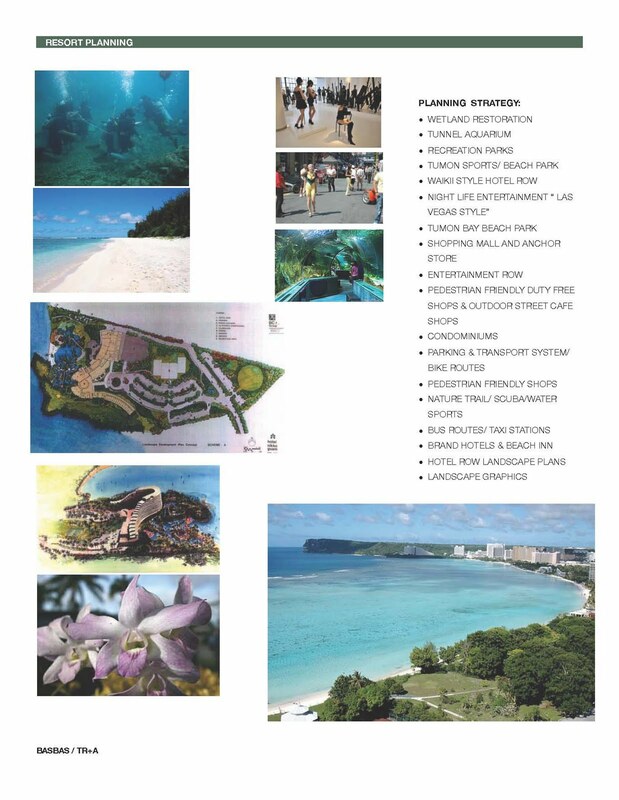 We as a team aim to integrate various components of the Tumon Planning strategy, reorganizing the "Hotel Row" and its various pedestrian promenade at upper hillside elevation to Tumon and Ypao beaches below is quite a challenge. 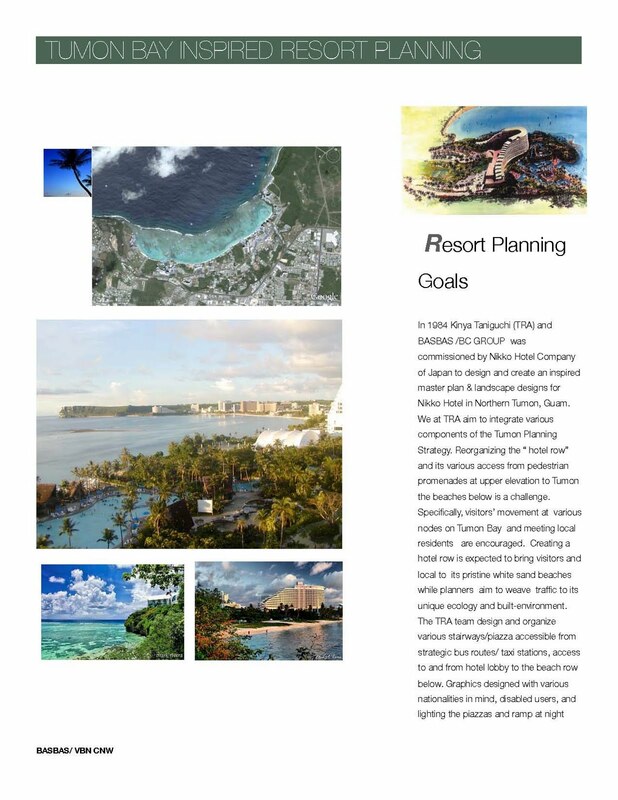 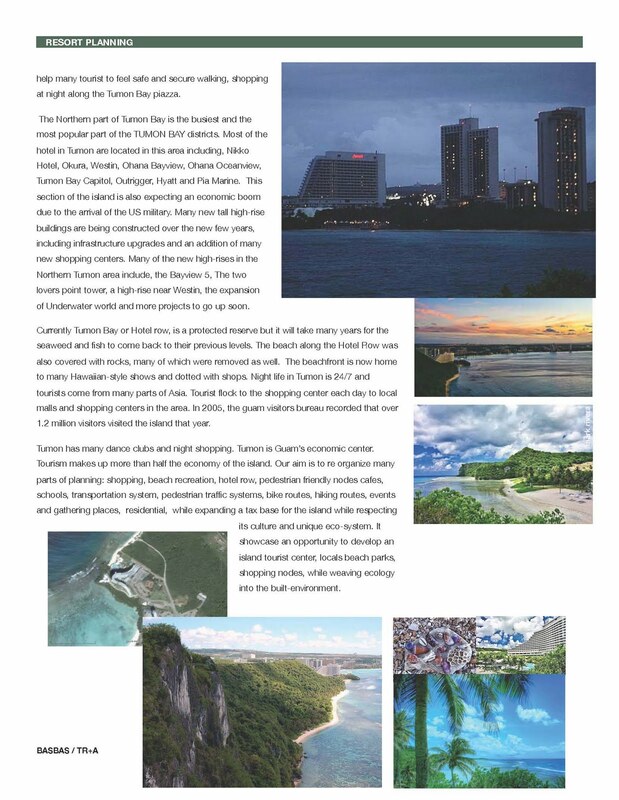 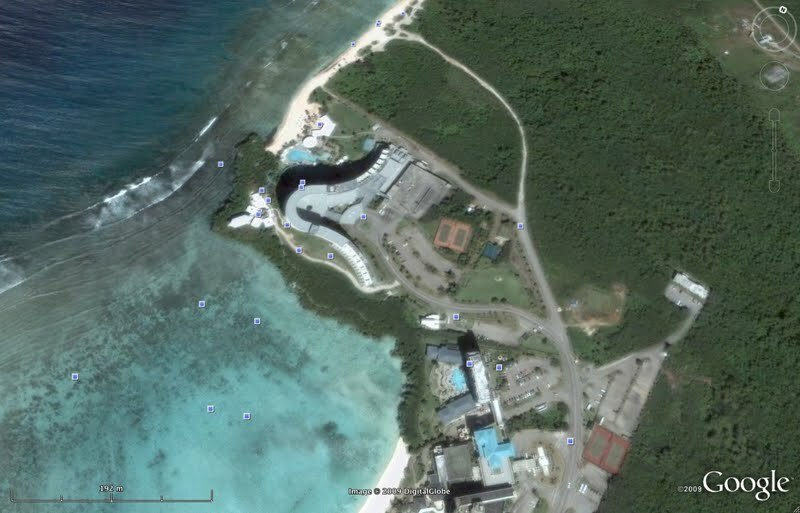 Specifically, we envision the visitor's movement at various entry nodes on Tumon Bay and chance meeting by visitors and natives alike. 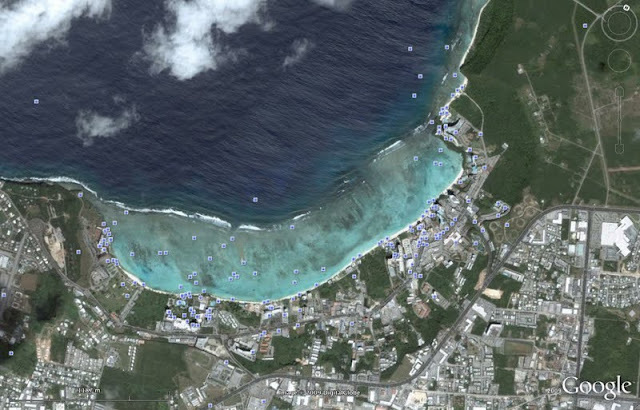 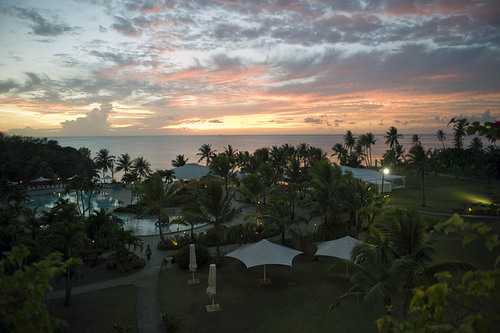 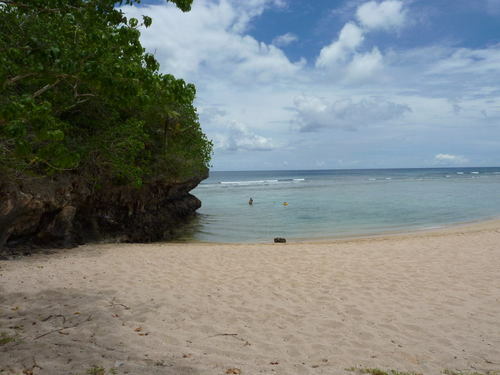 Creating hotel row is expected to bring visitors and local to its pristine white sand beaches. 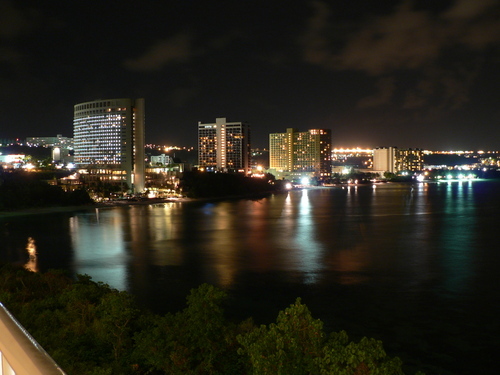 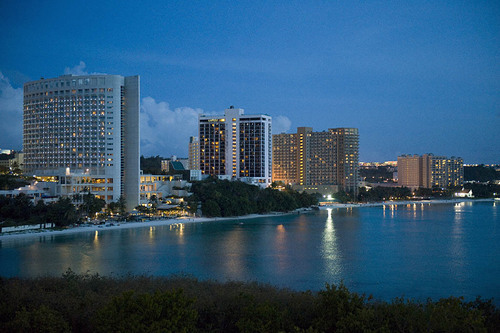 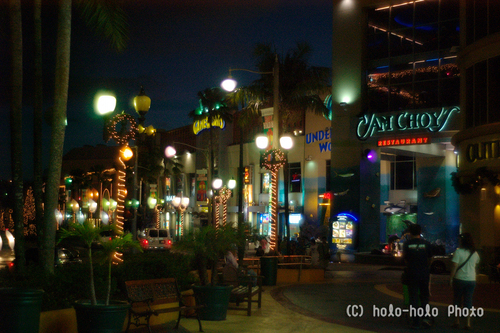 Various plazas and oasis are designed to weave the walkable commercial strips and rows of restaurants along Tumon street thus creating a lively night walk off the beach. 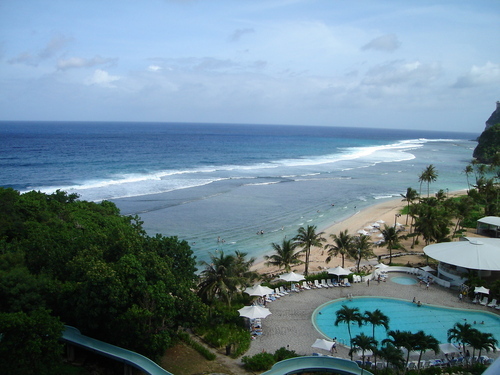 I love gun beach near Nikko hotel. 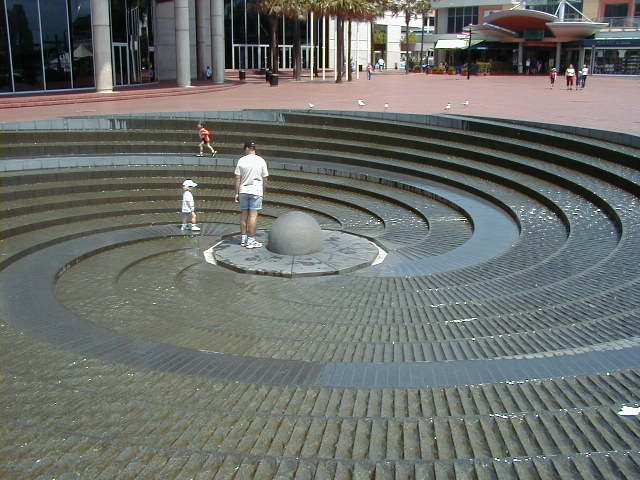 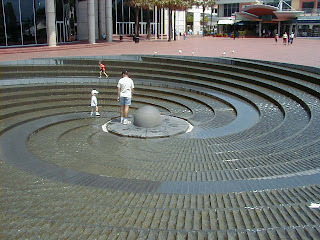 Playfully integrating the water slides without disturbing the unique ecology of the site is main consideration. The aquatic pool entertains and create a water oasis along Gun Beach and at the same time allowing visitors to explore the outdoor plaza beyond its lush tropical- landscaped lobby. 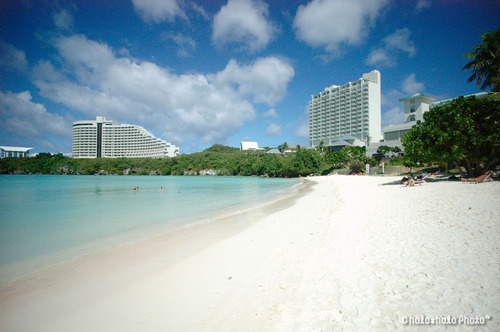 Rain and flood water run-off are not allowed to spill on the beaches. 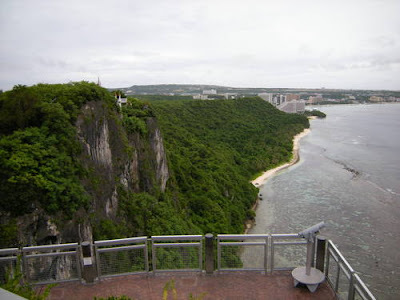 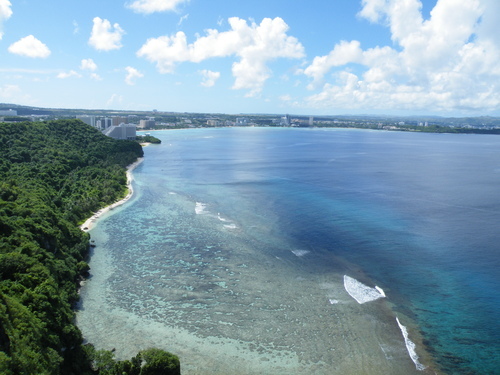 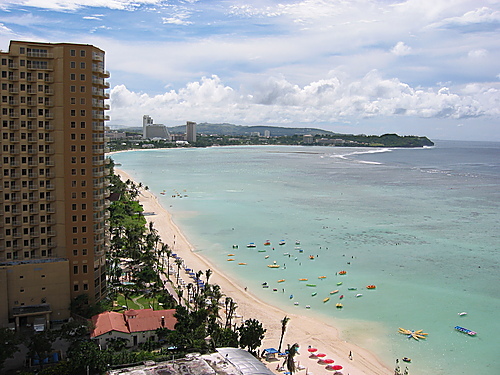 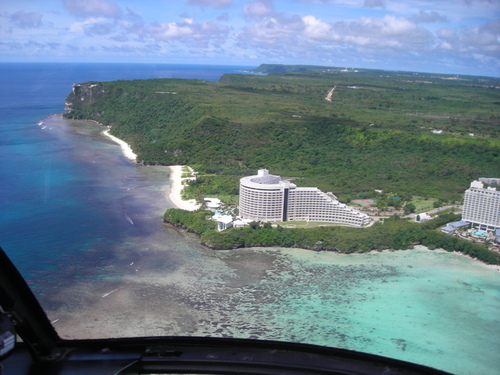 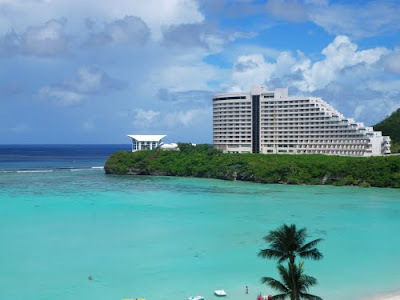 Tumon Bay is a protected reserve but it will take many years for the seaweeds and fish to come back to their previous levels. 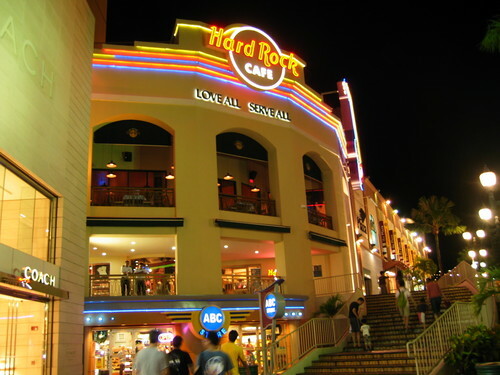 The beachfront is now home to many Hawaiian-style shows and dotted with shops. Night life is 24/7 and tourists come from many parts of Asia and around the globe.